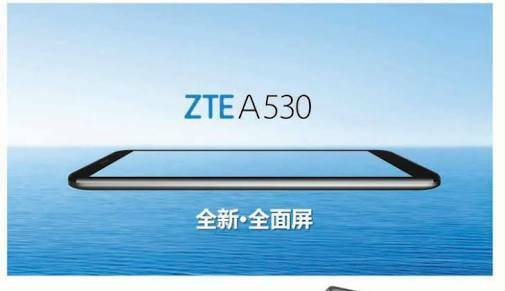 ZTE A530 has been launched by the company alongside the Nubia Z18 Mini smartphone. The A530 was made specifically for those on a budget unlike the aforementioned which is a powerful midranger. 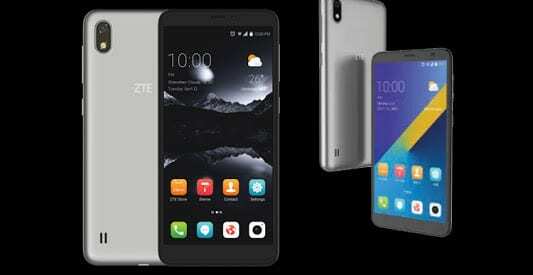 The ZTE A530 boasts of fast internet connectivity and runs on the latest Android 8.0 Oreo. It has 2GB RAM space for multitasking and 16GB internal storage space. Without further ado, meet the ZTE A530. 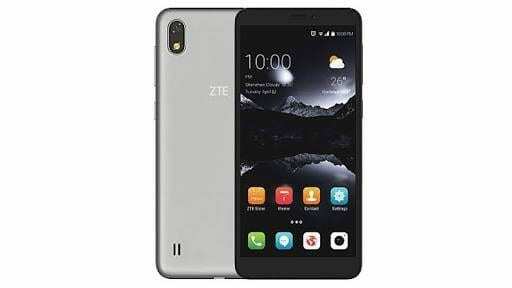 What is ZTE A530 Price and Availability Status? From afar, it looks like the Tecno Pouvoir 1 smartphone we reviewed earlier. Boasting of a vertically aligned rear camera and LED flash at the top left corner, which is really trendy and modern. It’s disappointing to know that the budget smartphone doesn’t have a fingerprint scanner. There’s a loudspeaker just below the Plastic body for quality music and bass. Measuring 8.5mm in thickness, malinger it very easy to hold and operate with just a single hand. It wasn’t made for bright color lovers, as it’s only available in Silver color. Expand your horizon with little money here, the A530 dishes out a full view display to users. It’s 18:9 aspect ratio screen is simple stunning and would make you enjoy your movies like you were in the cinema. Moving further, the 5.45-inch HD+ IPS LCD capacitive touchscreen has a resolution of 1440 x 720 pixels. With a pixel per inch density of 295, see all your movies and games come alive. The screen stretches up to 76% screen to body ratio as well. The MediaTek MT6739 chip is in charge here with Quad-core processor and 64-bit CPU architecture. The 4-cores of processor reaches a normal speed of 1.5GHz with 28nm process technology. Managing graphics, is the PowerVR GE8100 graphics processor which clocks at 570 MHz. Handling heavy tasks and apps while you multitask is 2GB RAM that has a memory speed of 677MHz. Store up files and apps in the 16GB storage space and upgrade further up to 128GB whenever you want. The ZTE A530 runs on Android 8.0 Oreo with modified UI. For photography, the cameras on this affordable beauty is pretty standard, capturing just 2K resolution images. The camera has a LED flash underneath as well, and other quality features. Videos of 720 pixels are recorded at 30 frames per second, while the 2MP selfie camera will do what it was meant for. Powering the ZTE A530 is a 2660mAh non-removable Li-Po battery with no fast charging technology. Even without the fast charging feature, it shouldn’t take up to 2.2 hours to fully charge up the battery from 0% to 100%. The ZTE A530 is available on Shopping stores from $99 (N35,000) to $139 (N45,000). Click on the links above to view the latest ZTE A530 price & availability on Shopping stores.